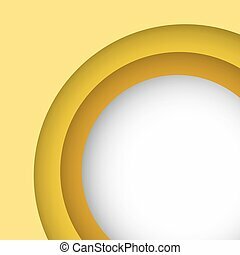 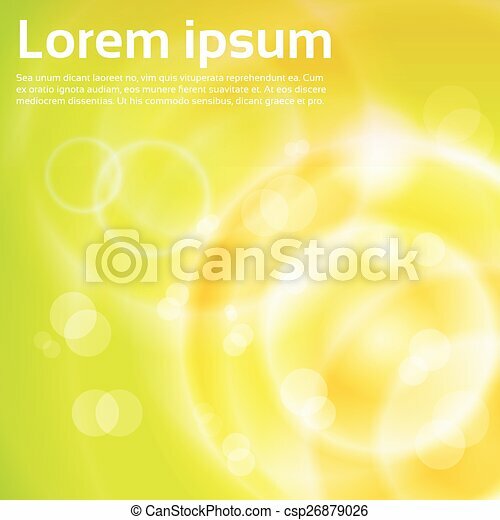 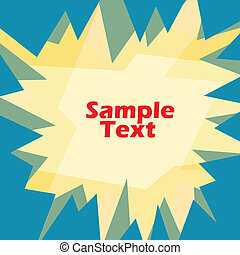 Abstract yellow lights background with copy space vector illustration. 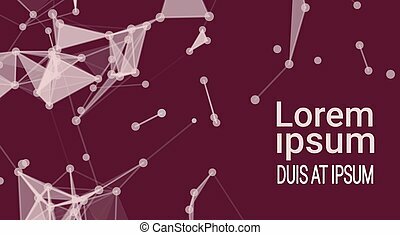 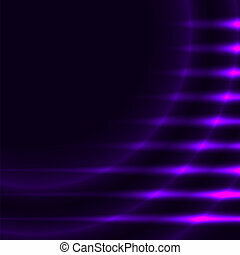 Abstract violet lights vector background with copy space. 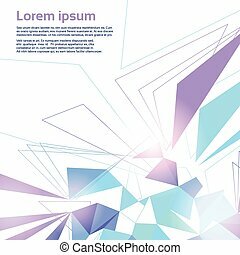 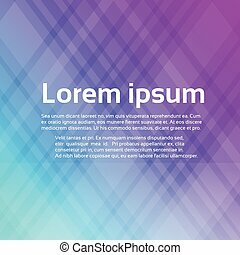 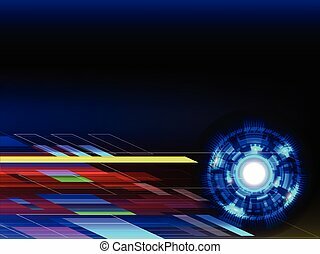 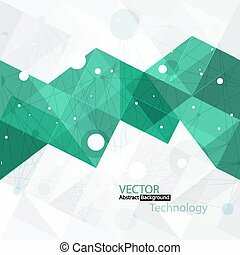 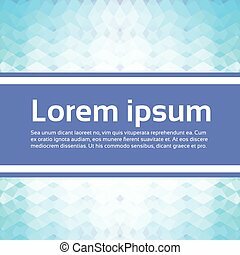 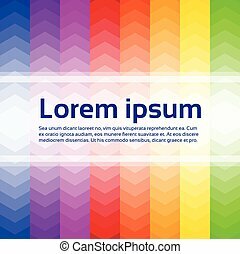 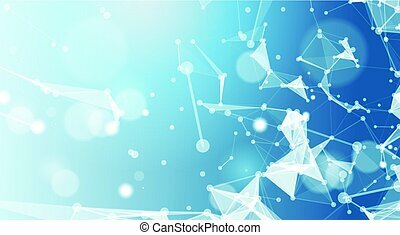 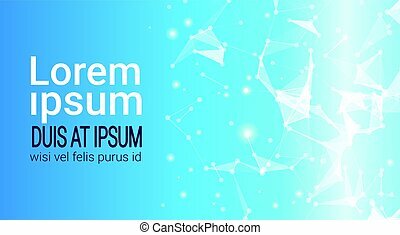 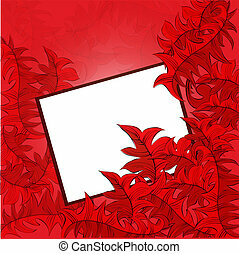 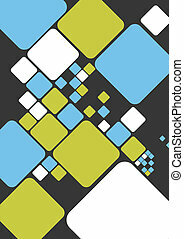 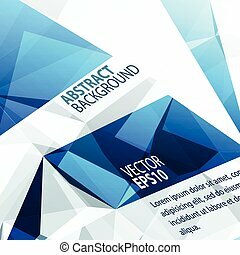 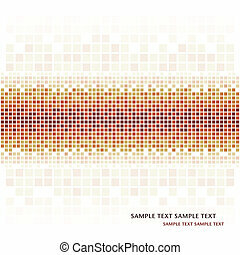 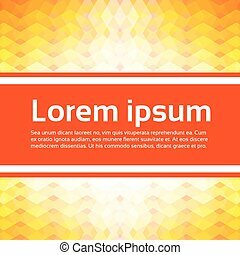 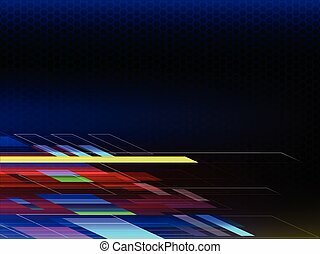 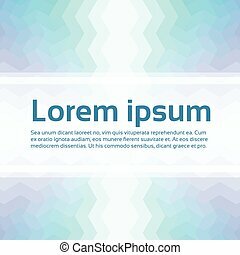 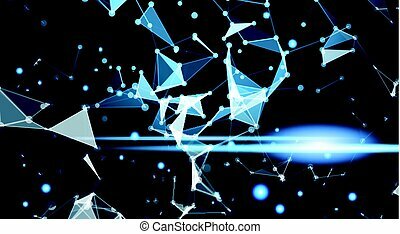 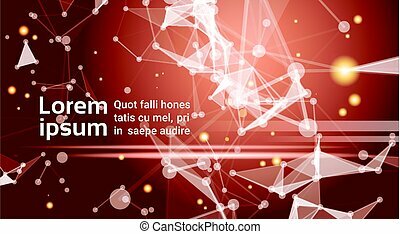 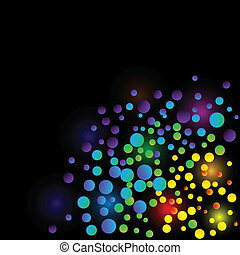 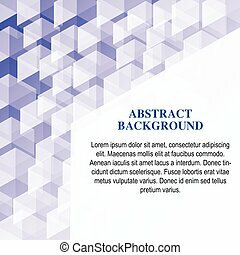 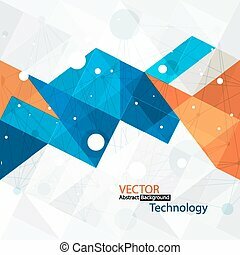 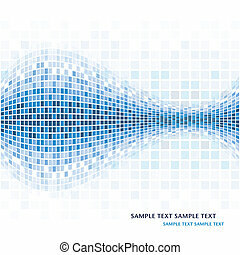 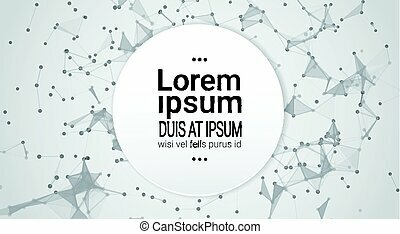 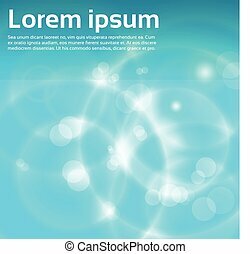 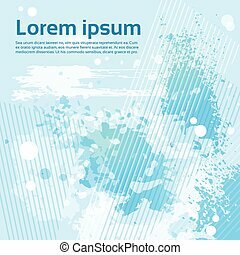 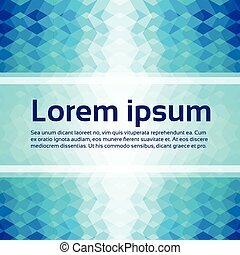 Abstract color lights vector background with copy space.